Super Bowl is the season ending NFL game which decide the champion of that particular year. The winners of AFC and NFC qualify for the Super Bowl after the divisional playoffs. Started back in 1967, so far 51 Super Bowl games have been taken place and Pittsburgh Steelers has won the most Super Bowls (6 in total) while they reached the final 8 times. 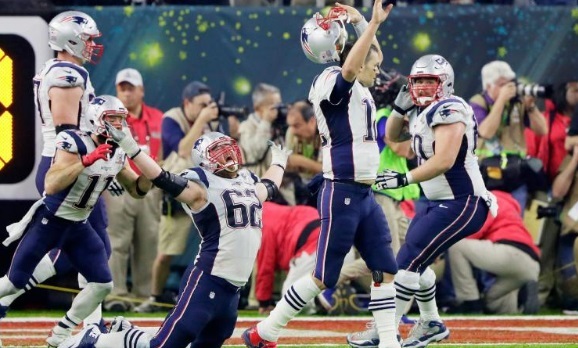 New England Patriots has appeared 9 times in the Super Bowl winning 5 times. We take a look at all the Super Bowl winners since 1967. Most Successful Teams In Super Bowl History: Since 1967 there have been 51 Super Bowls games. 19 different champions with Pittsburgh Steelers being the most successful team with 6 titles. Before list all the past winners here is a short summary of top 5 most successful teams in Super.